Because of a failed implementation and low user adoption, Lucid Software needed to start over with a partner who could provide the training and solution architecture necessary. Lucid Software implemented Salesforce, but because of a lack of training, user adoption was extremely low. This caused issues and the Salesforce instance became under-utilized. 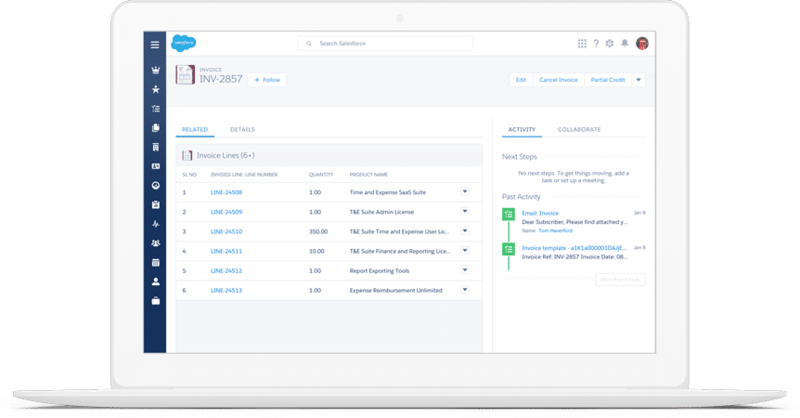 When deciding to reimplement Salesforce, Lucid Software approached Simplus to be a consulting partner, and offer the necessary training to make ensure high user adoption. In addition to the implementation and training, Simplus was tasked with providing best practice recommendations to make sure that this Salesforce implementation could stand the test of time. The team at Simplus really listened to what we needed, and it showed in the proposal and SOW they presented to us. There was constant communication between us. Simplus was the catalyst that helped us use Salesforce. No implementation can be truly successful without planning and mapping the necessary solution architecture. Simplus started with a clean slate in order to develop the best plan for Lucid Software. After successfully reimplementing Salesforce, Simplus trained key team members at Lucid Software, including the Director of Sales Ops, who is successfully training all new reps. Whereas the Google Docs “CRM” did not allow for any real reporting or forecasting, Simplus was able to set up many different report types and dashboards. Lucid Software’s current forecasts are accurate up to 0.5%. We went from basically no user adoption to our full sales team using Salesforce; our forecasting is accurate and we went from spending half a day each week to build a report to just a click of a button. Lucid Software helps companies and individuals solve complicated problems through its cloud-based visualization apps. Lucidchart, a diagramming application, and Lucidpress, a design solution, are utilized by over six million users, including Net ix, Dropbox, USA TODAY and Staples, making them two of the most popular productivity apps on the web.